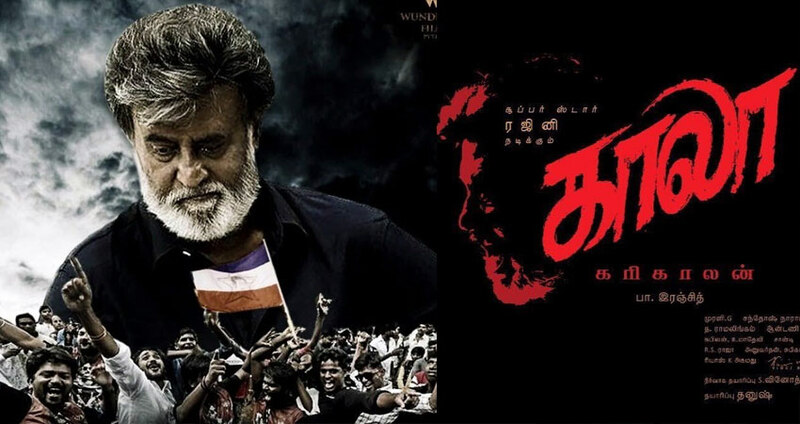 Kaala is the long-awaited film of Superstar Rajinikanth and here finally comes up official release date to be as on April 27th as Summer treat. Dhanush has tweeted " Mark the date !! #kaalaa #april27 the don of dons is back #Superstar #thalaivar". Kaala is touted to be a mass action entertainer. As Rajini's 2.0 release has been postponed to July makers have decided to release Kaala in the month of April. Samuthirakani, Pankaj, Huma Qureshi, Sayaji Shinde, Anjali Patil, Eswari Rao, Arvind Akash, Sukanya, Sampath, and others are part of this flick. Pa Ranjith is the director of this massy entertainer. Write & Share about "Rajinikanth coming as Kaala on.... | Kaala Tamil Movie News | Cinema Profile" !